For electrical purposes, our rubber electrical mats are deployed. 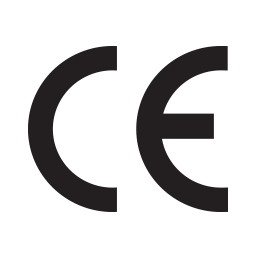 These are produced employing rubber compounds of profound caliber characteristic rubbers and are deployed as surface lining over electrical panels. In workshops, sub-stations and power generation plants, our electrical mats are deployed as insulating rubber mats. Surface of our mats is ever changing, non-skid fluted outline on one part with plain base as per user’s demand. These rubber electrical mats are utilized for floor lining around electrical boards as a shield to the appendage and life of laborers because of the conceivable spillage of short-circuits and current. The mats are provided in different hues such as red and black and numerous finishes comprising chequered, corrugated and plain. 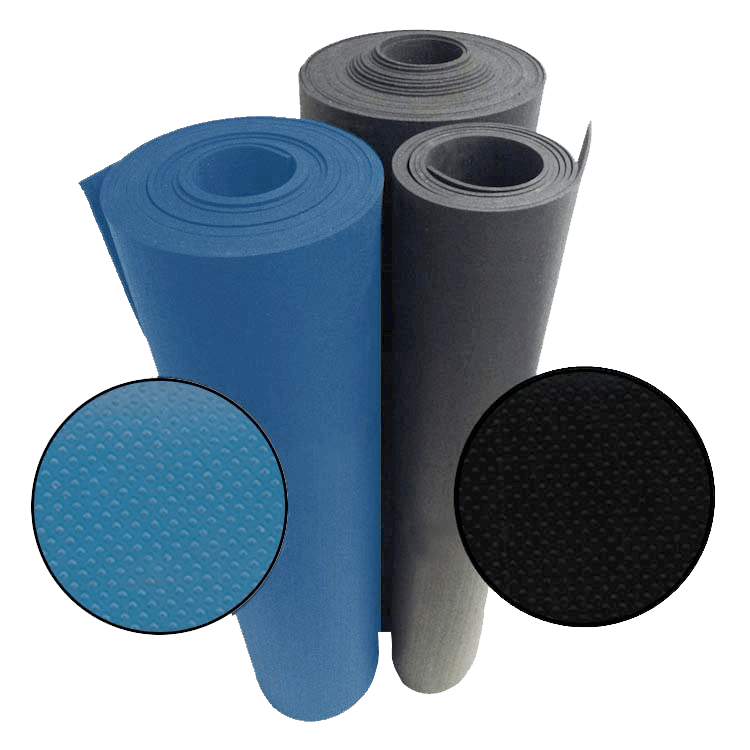 We are one of the leading manufacturer, exporter and supplier of Insulation Rubber Mats. These products are highly demanded in market. We provide these products at affordable price. We are noted as one of the reliable entities in the domain, engaged in providing high grade gamut of Rubber Electrical Mats that includes rubber sheets and neoprene rubber sheets. These mats are designed and manufactured using quality certified rubber under the strict vigilance of a team of experienced professionals. The offered mats are demanded to provide insulation under feet while carrying out various electrical operations for the protection against shocks. These Rubber Electrical Mats can be bought from us at economical prices.